Welcome to Family Chiropractic P.C. 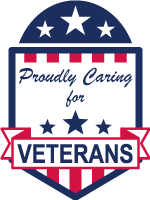 Call us at 615-373-7009 today. We are dedicated to educating you about the many wonderful benefits of our drug-free and surgery-free method of health care. Learn why a healthy spine means a healthier body. 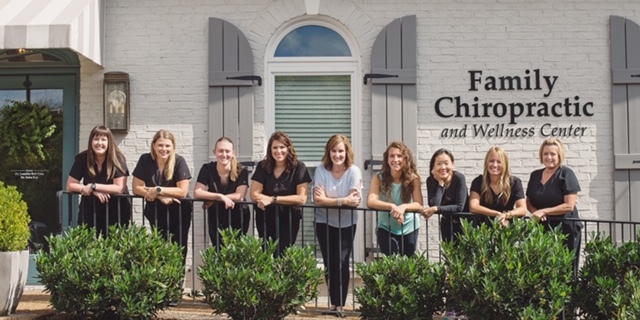 Located in the heart of Brentwood, Tennessee and serving Franklin, Tennessee, the leading health professionals at Family Chiropractic are dedicated to helping you achieve your wellness objectives. Combining skill and expertise that span the entire chiropractic wellness spectrum and back pain management, for nearly 30 years combined, Dr. Jennifer Bett Gray and Dr. Saira Kay are committed to bringing you better health and a better way of life by teaching and practicing the true principles of chiropractic wellness care. Patients seeking treatment at Family Chiropractic with Dr. Jen and Dr. Saira are assured of receiving only the finest quality care through the use of modern chiropractic equipment and technology. We provide advanced spinal correction utilizing "state of the art" chiropractic techniques. Never in the history of chiropractic have we been able to provide the level of help and expertise that now exists. These newer correction methods are even safer, more comfortable and more effective than ever before. We can also provide information about improving your diet, creating a healthier workplace, corrective exercises, and increasing the overall quality of health for you and your children. Dr. Jen and Dr. Saira and the staff at Family Chiropractic have a genuine concern for your well-being and health! Call us today at (615) 373-7009 and we can develop a chiropractic plan specific for you. by the Tennessean Toast Readers' Choice Awards.